Mohamed Ali "Jicho Pevu" Defeated by Johos' brother Saido in Nyali ODM Nominations. - Bana Kenya News, Real African Network Tubanane. Home Mombasa Mohamed Ali "Jicho Pevu" Defeated by Johos' brother Saido in Nyali ODM Nominations. Mohamed Ali "Jicho Pevu" Defeated by Johos' brother Saido in Nyali ODM Nominations. 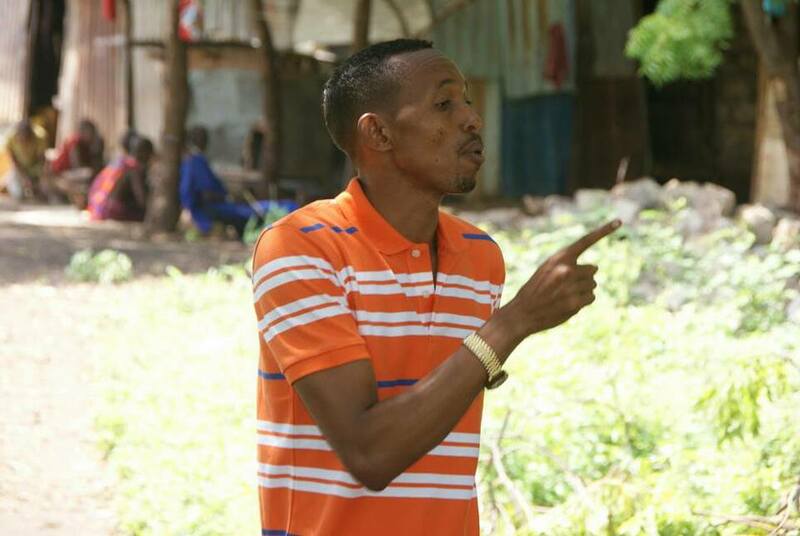 The Former KTN Journalist and reporter Mohamed Ali, popularly known as Moha Jicho Pevu has been flogged in the Orange Democratic Movement (ODM) party nominations. Moha lost the Nyali MP ODM nominations to bitter rival Said Abdalla who is the brother to Mombasa Governor Hassan Joho.The Nyali Aspirant claimed that the Mombasa Governor rigged the elections in favour of his brother who cannot even construct a two minutes speech. Moha claimed that his supporters at Mlaleo and Khadija primary schools were missing from the register and even later the Mlaleo polling station was suspended claiming that it was a sabotage from the governor. Mlaleo is among his strongholds in Nyali and said it was a planned move of rigging him out. Moha accused the Mombasa governor of imposing Saido on the people of Nyali and has vowed to defeat them anyway during the August polls. After the results of Nyali primaries were announced, supporters of Moha flocked social media to condemn ODM and Joho, claiming the former journalist had been rigged out. Abdalla famously known as Saido won the party ticket after garnering 3671 votes to Moha's 2987, a difference of less than a thousand votes. The governor told Moha to work with his brother and as well he will have an assured county top job after august polls if he maintains in ODM.